In his book, Benjamin reminds everyone that as great as success can be, failure is also an option. And maybe the best option. Breaking down one’s natural ability to succeed is not an easy task, but also not an impossible one. Society as we know it is, unfortunately, opposes failure. If failure became more accepted it would make the world a different place, a kinder, gentler place, where gardens are overgrown and most people stay home with their pets. A vision of failure, but also a vision of freedom. 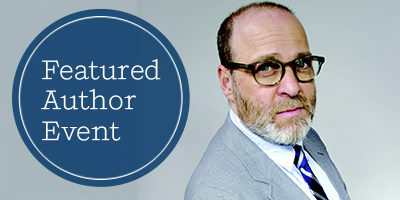 Fun bonus fact: H. Jon Benjamin’s first job in NYC was at The Strand!